I had many doubts as a child on the differences between Independence day and Republic day. I questioned teachers and my parents on this and discussed with friends, but until some point of time in my life, I didn't get a clear understanding on the differences. 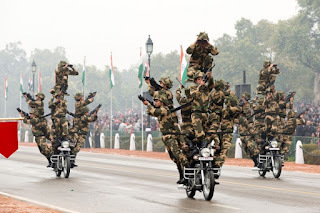 Even now, I am thinking how I can explain Republic day to my 5-year-old. Thus, came up with a Q&A post so that it can be helpful to Parents in explaining kids in a simpler way. India celebrates Republic day every year on 26th January and it signifies that India became a sovereign country on that day. It means, India actually implemented it's ruling power on that day. Indian constitution was formed on that day in 1950. What do you mean by Constitution? 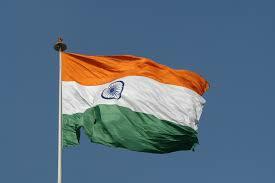 India became an Independent nation in 1947 on August 15. But, Our Country needs our own set of rules, principles on which our government can run. So, A committee was formed to draft the constitution which was led by Dr. B R Ambedkar in 1947. This committee has drafted fundamental laws on which Government can run and the authorities and rights of both the government and its citizens. You will be surprised to know that our Constitution is the longest in the world! Are we following the same old constitution even now? No way. People change, circumstances change, so some old principals and laws might not be relevant now. Constitution provides an option to make changes to these laws by amendments. These amendments can be done if 2/3 of both houses agree (Lok sabha and Rajya sabha). 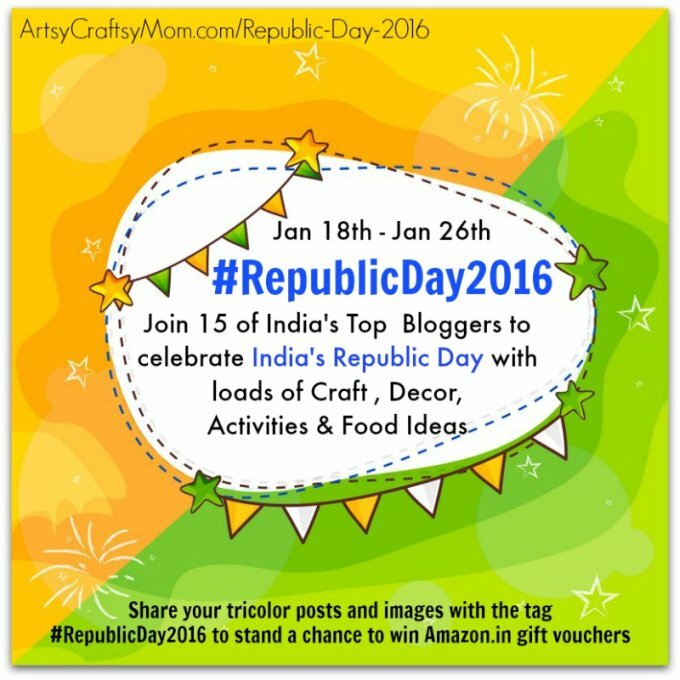 How do we celebrate Republic Day? Our President hoists the Indian flag in Delhi on that day. Millatary parade is the main attraction. This parade showcases India's defence capability and its cultural heritage. Governers in their respective states hoist the Indian flag. Even in schools, colleges and Universities, people hoist the flag, salute and show respect to our nation. 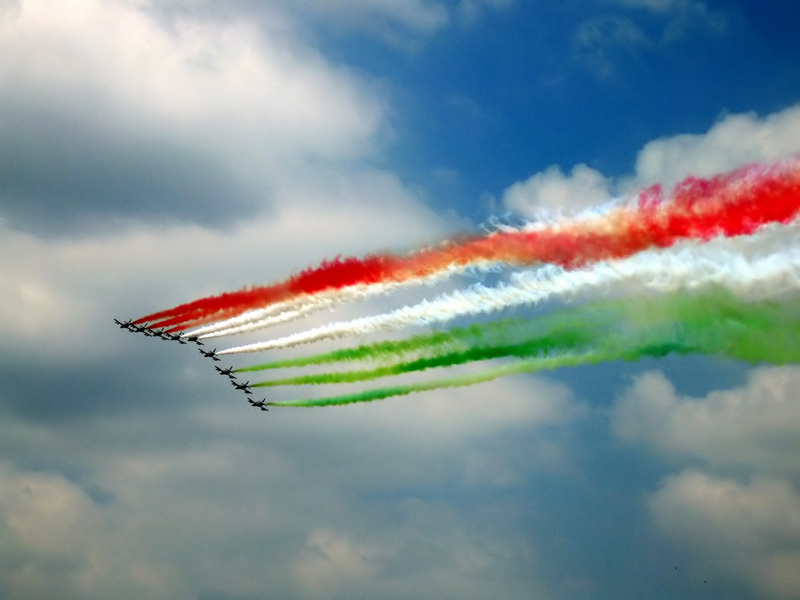 India is celebrating its' 67th Republic day on 26th of Jan, 2016. I wish all Indians a happy Republic day. 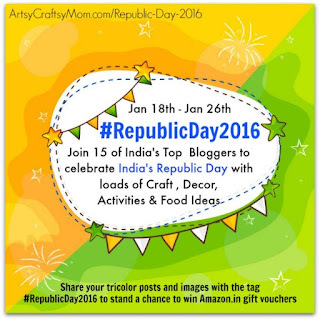 Happy to be part of the bloghop #RepublicDay2016 hosted by Shruthi from ArtsyCraftsyMom. Check these links to read more on recipes, crafts, art, food and other fun activities for Children on Republic day.